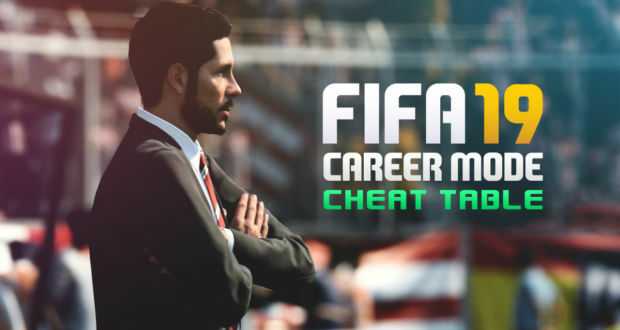 CM Cheat Table is designed for Manager career mode. Scripts may work or may not work in player career mode, especially if you are using player created by your own. I don’t care about the journey mode, sorry. 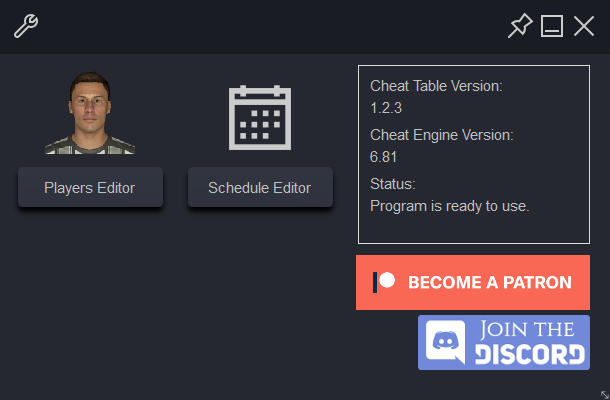 And as last year, cracked version is not supported and no, it doesn’t mean that cheat table is not working with cracked version. Just if something is not working then it’s because you are using cracked version. I hope it’s clear now. – Fixed: Player current age will not be reset anymore if you ‘Apply changes’ in GUI. – Added ‘Resize’ icon to all GUI forms (bottom right corner). You can resize any form. – Added ‘Disable player growth and decline’ script. – ‘cmsettings.ini’ contains default settings now. 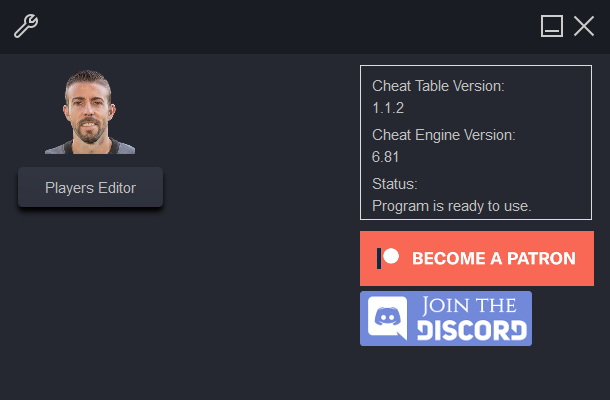 – Added Cheat Table installer. – Added ‘Play As Player’ Section. All scripts for player career mode will be added here for now. – Added ‘Positive decision on transfer request’ script to ‘Play As Player’. – Added ‘Edit Transfer Bid’ script to ‘Play As Player’. – Fixed ‘100% chance for 5* skill moves’ script. – Fixed “Database Tables” Script. 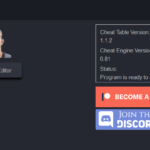 – You don’t need to be in main menu to activate cheat table anymore. 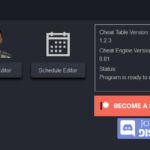 You can run cheat table even before you run FIFA. – Added hotkey for ‘Search player by ID’. It’s ‘Enter’ be default, can be changed in settings. – Added ‘Clear Cached Files’ and ‘Restore Default Settings’ buttons to main settings. – Removed unnecessary ‘More efficient training’ scripts. – Added ‘Non-CM Related’ section. Here will be all scripts which are not strict related to career mode only. – Added ‘CreatePlayerMax = 999’ to ‘Non-CM Related’. This should allow you to create 999 players, instead of 30. – Renamed “Edit Job Offers” script to “Edit Existing Job Offers” and moved it to “Job Offer” section.